KABUL -- The Afghan Taliban are facing a mounting financial crisis due to unwillingness of formerly generous donors to support a movement that commits atrocities on a daily basis, senior Taliban leaders admit. Mullah Rahmatullah Kakazada, a senior diplomat during the Taliban rule of Afghanistan (1996-2001), told the London Guardian in a report published on November 29 that many individuals are pulling their support. "These people who give money don't want to spend it on mines that kill children," Kakazada told the Guardian. Recent Taliban defeats on the battlefield indicate a weakness that might be partly attributable to declining financial might. 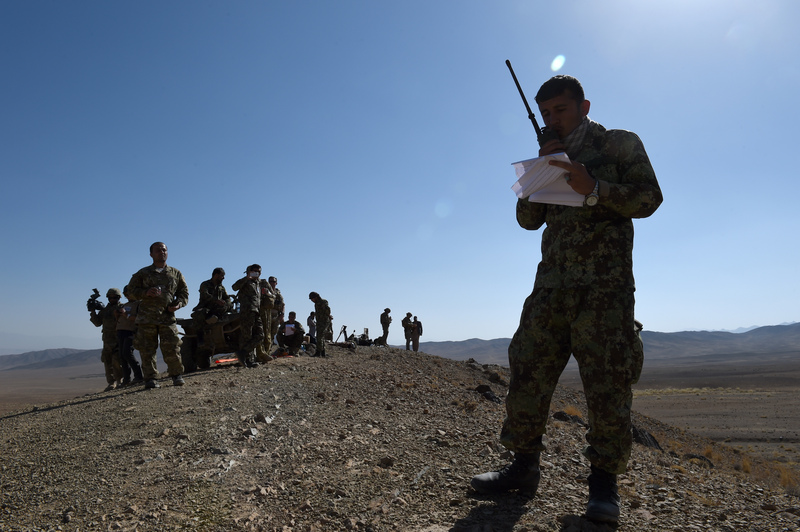 "The Taliban were kicked out recently from a number of areas in Afghanistan, including Argo, Darayim, and Kishim districts in Badakhshan Province," Mirza Muhammad Yarmand, a former deputy interior minister, told Salaam Times. "We also have reports confirming that the group has retreated from bases in different parts of Afghanistan. That move itself indicates financial weakness and a lack of funds to finance fighting." The extent to which the Taliban have retracted "indicates that Taliban financiers have reduced or ended their support of this group", Yarmand told Salaam Times. "The Taliban will be able to fight as long as they have financial reserves," he said. "Running out of financial and military reserves will be the end of the Taliban." Some injured Taliban can no longer receive treatment in Pakistani private hospitals because they cannot afford it, the Guardian reported, quoting Taliban sources. 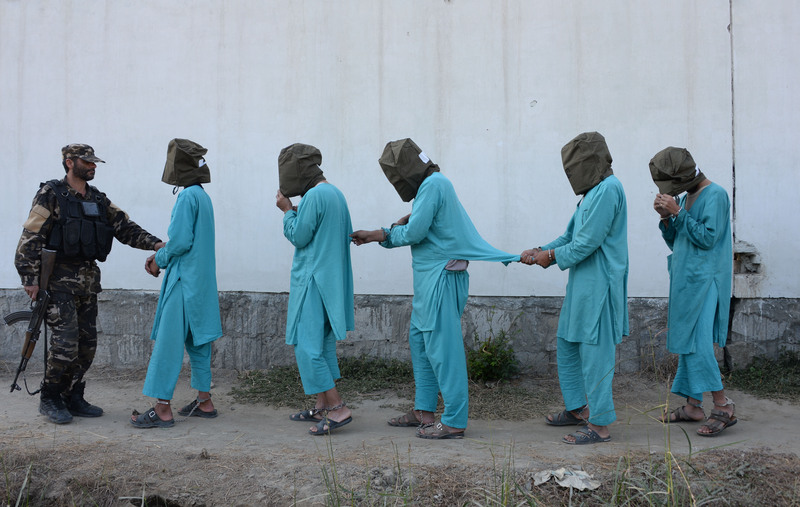 "If you consider that the Taliban can't even obtain treatment for their wounded members, the group's financial crisis is clearly more serious than what Kakazada describes," Muhammad Saeedi, a former Afghan diplomat in Pakistan, told Salaam Times. "Dispersion, economic weakness, a leadership crisis and feuding within Taliban leadership have split the group into various factions," he said. "These factors have led the Taliban to decline and eventual demise." "Financial hardship has severely weakened the Taliban," Gen. Dawlat Waziri, a Defence Ministry spokesman, told Salaam Times, agreeing with such dire views of the Taliban's situation. "In some provinces where the Taliban used to fight government forces, they had to retreat ... This was caused by [those] financial difficulties and by pressure from Afghan forces." The Taliban can either make peace and join the democratic government, or they can wait for Afghan forces to destroy them, Waziri said. Taliban atrocities were bound to alienate the group's donors someday, former Logar Province governor Fazl Mojaddadi told Salaam Times. "Murdering many innocent people and targeting Afghan infrastructure caused people to hate both war and the Taliban," he said. "The word Taliban is synonymous now with massacres, terror and hatred." In the past, a small number of Afghans joined the Taliban as a way of making a living, Mojaddadi said. However, now that the Taliban are broke, few are likely to join it or to trust it, he added. Reality might be setting in among the Taliban. "Ninety percent of people in leadership positions believe ... we are not going to repeat the 1990s again," Kakazada told the Guardian, referring to the Taliban's conquest of most of Afghanistan. After putting the Taliban on the defensive, Afghanistan must close the door on the "Islamic State of Iraq and the Levant" (ISIL), analysts say. National security officials and analysts are hopeful that the upcoming year will see Afghan troops' victory over the Taliban.